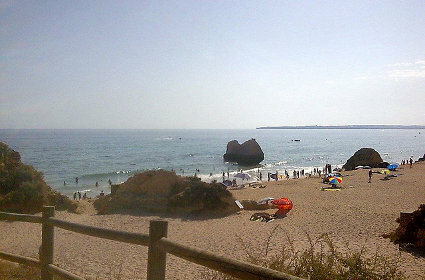 The waters of Prainha in Algarve are ideal for swimming, snorkelling, and sailing, also many are engaged in windsurfing and surfing. If you don’t have your gear for these activities, you can hire them from facilities found near the beach. 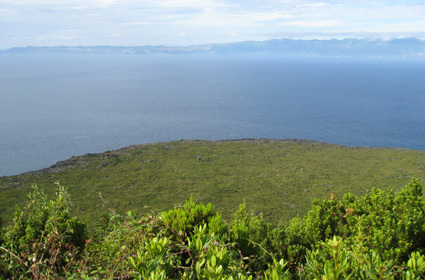 Alternatively, you can explore he grottoes, which are famous among lovers, where you will may find “love letters” and “love pledges” written on the walls. 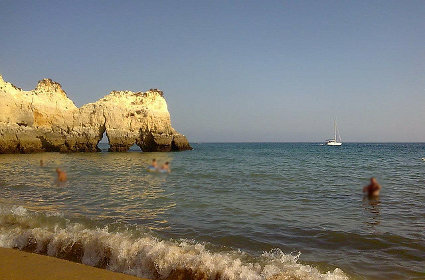 Although few restaurants are within the area, you can stroll back to close by Alvor and eat around that area. 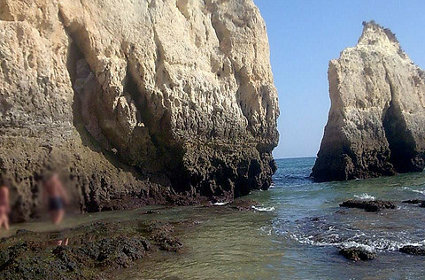 While staying at the Prainha’s Algarve area you can explore another nearby beach called “Praia da Rocha”, also called the Rock Beach because of the incredible rock formations. It’s a long stretch, with expansive sands, where children love to play on the shore and building sandcastles, while adults may spend their time with several water activities. 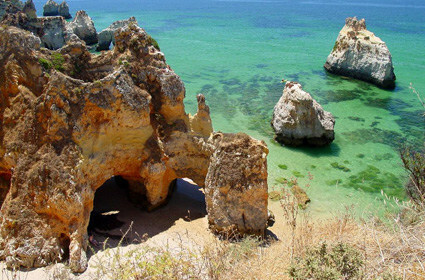 From the Rock Beach, you can proceed to Portimao, the second largest Algarve city, where people flock here to dine on one of the many seafood restaurants, especially those that offer fresh fish from the port.